Forget your prejudices about the art of wine-tasting! 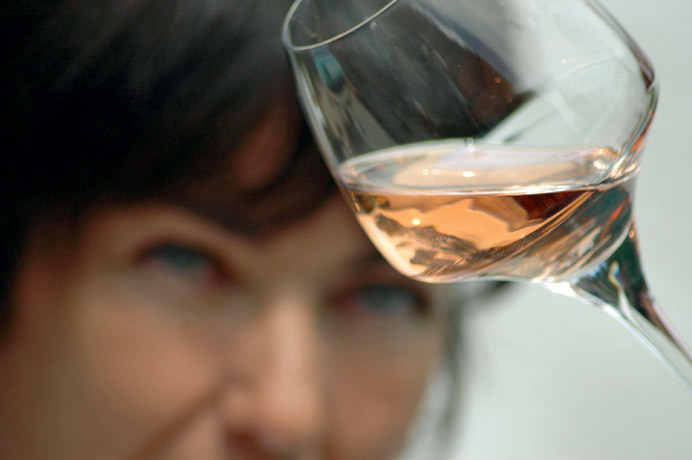 During an entire morning, learn to listen to your sensitivity, understand your tastes and simply explore the universe of Cotes de Provence wines. ©2018 Maison des Vins Côtes de Provence. Tous droits réservés. L'abus d'alcool est dangereux pour la santé. A consommer avec modération / Alcohol is dangerous for your health. To be consumed with moderation.